ASPLENDOUR began with my gradual exit from my many Kimskaya Samoyeds which I have had a love affair with for over 35 years. My library research began for a smaller breed due to a knee injury. 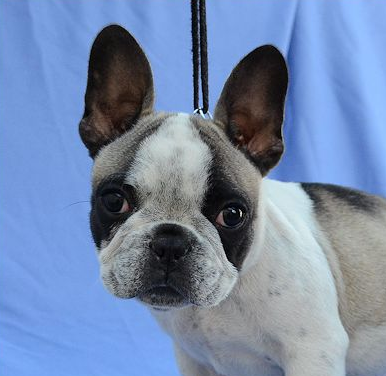 I discovered the French Bulldog and spoke to a few breeders and met a few local show dogs. We contacted Kiangsi kennels and were blessed to be sold Piper in partnership. Piper is a nicely marked pied and I began showing him with good success. 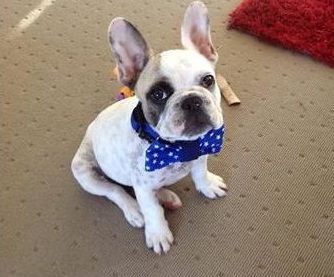 While we were on a holiday in Hawaii we met up with Mike and Jackie Rabang, and cuddled our first fawn frenchie. Gordon loved this colour and was smitten with their cheekiness and temperament. We wanted a show quality fawn to begin my breeding programme and chose Mink from Kiangsi kennels. 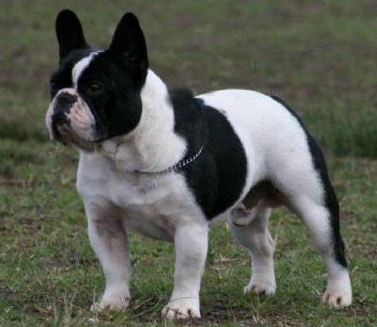 I cannot imagine my life without a Frenchie and hope to breed quality sound puppies in the future. For more information please visit our website, call or send a message.